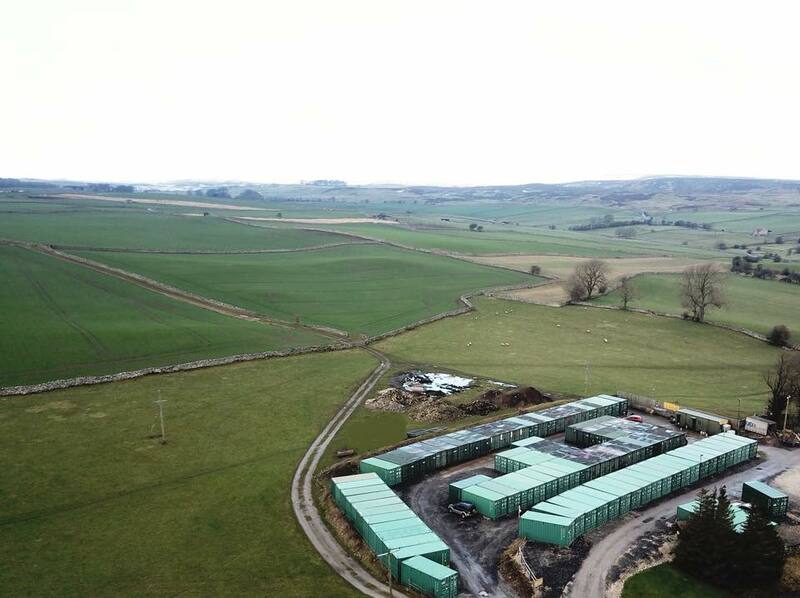 Being close to the A1(M), M6 and A66, Scotts for Storage are ideally placed to serve areas such as Leeds, Newcastle, York, Darlington and Manchester. No matter where you are, we provide safe, secured, good value self-storage for almost any purpose. 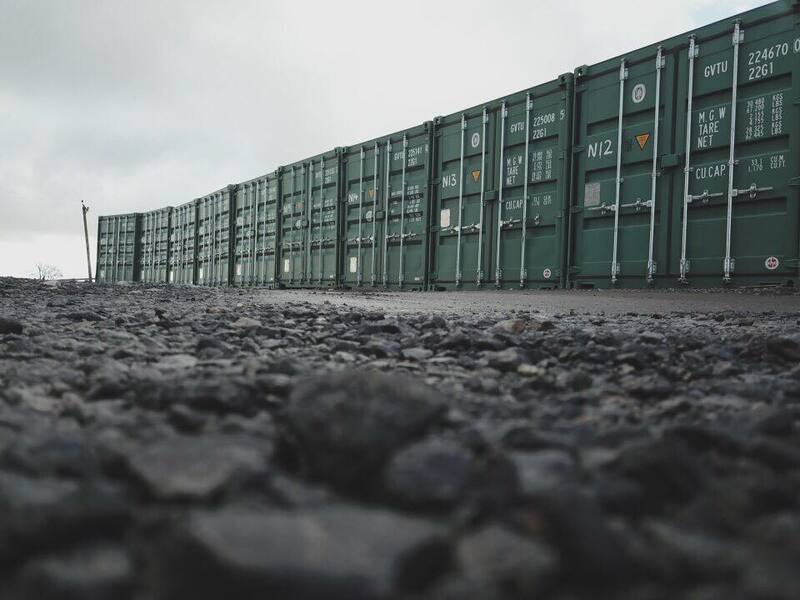 With over 13 years of experience in our field, we can offer you class leading self-storage solutions. 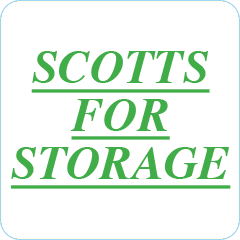 We have built an enviable reputation for self-storage solutions and have customers who choose Scotts year after year. Security is our strength and it’s why our 1900+ customers trust Scotts. 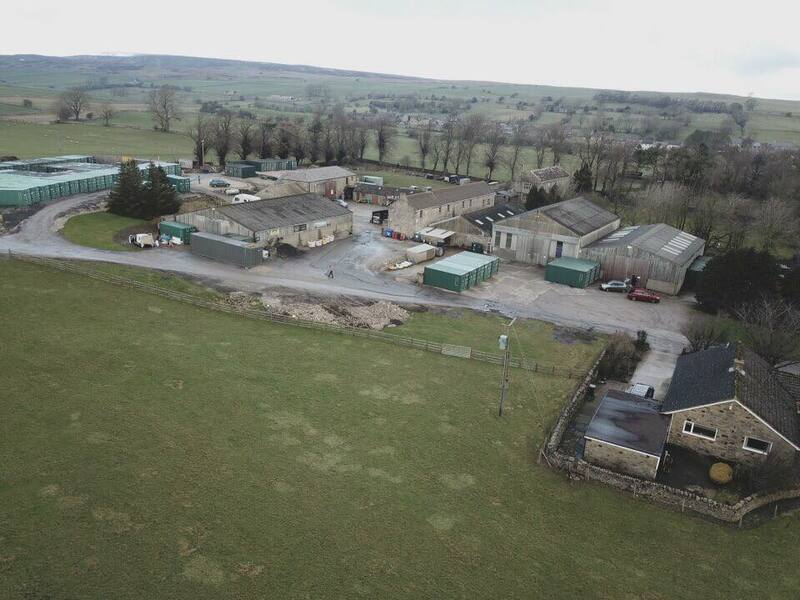 With 24/7 recorded video surveillance, floodlighting, computer generated security keys and fire regulation compliant facilities your belongings are in very safe hands. 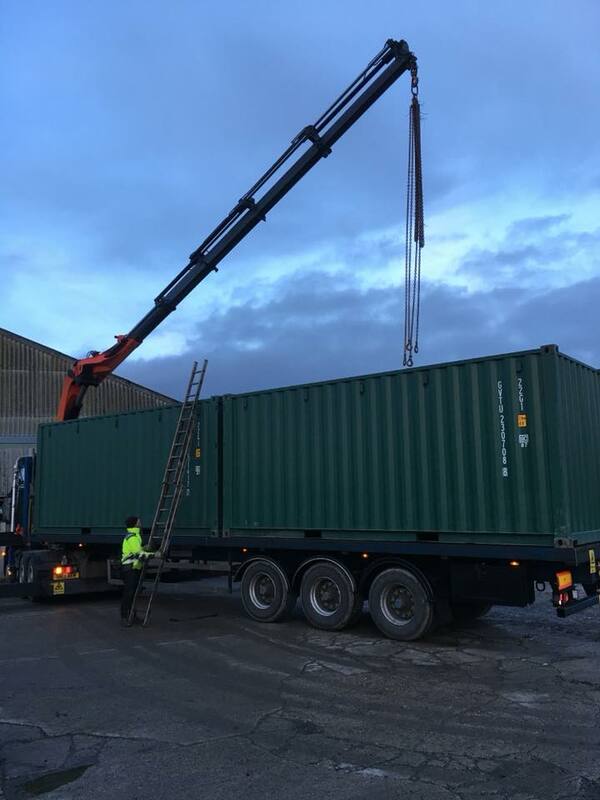 Whether you’re looking to rent a container from us, store your own container or store your vehicle, you can rest assured that your possessions will be kept dry, safe and secure for however long you need.